Odour of indian food is due to no. of spices. Smart cook is a best way to influence odour in food. While cooking with lots of flavours, a smart cook has the ability to lay out every sensual influence to achieve your chemistry with food. As, we know Indian food has great fragrance due to no. of flavours and spices in the dish. Indian flavours like after, take the smell of coffee it’s hard to go back to sleep due to human mind might react to certain scents. 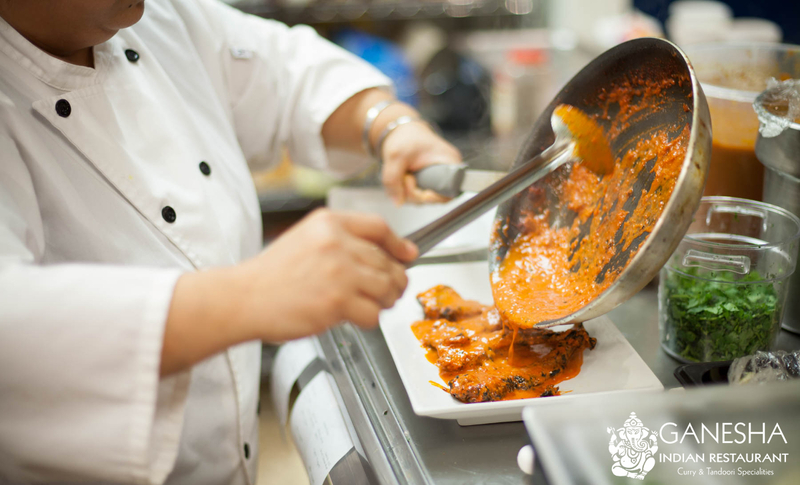 It’s a humongous job to separate smell from a taste, especially when one talks about the world of spices. However, odour can come from two sources: Chemical that are released from the food as the microbes decompose it, or Chemical produced directly by the microbes themselves. Vegetarian People, moved away from meat and fish . But you must admit that you tempted by some smells. Some village used to be filled with the irresistible aroma of fried fish during lunchtimes, a somewhat inexplicable smell that always made people feel curious about its taste. The Smell of cooked meat, fish and vegetables traveled out kitchens. Illustrious cooks have great ability to judge quality and sometimes by just sniffing at the vapors coming out from the food, they could measure its perfection. It’s incredible as to how they apply that skill even in large-scale cooking to enhance and compliment the moods of hungry people. We should appreciate all the food cooking people’s. Specially to mother who make sweet cooking for us and serves with a lot of happiness. The fine cook is a part of success. However, a party without cake is just a meeting same as without fragrance food is just material to full-fill human needs.